Tracking Emails: What are DKIM and SPF and how do I verify them? Learn about the optional email verification you can add with DKIM and SPF DNS records. In Settings / Tracking Emails, when you edit your email template you can optionally choose to Verify DKIM and Verify SPF. This is only an option after you've verified your email address. DKIM is a DNS-based email authentication that allows Pirate Ship to prove we have permission to send email on your behalf. You'll need access to your domain name's DNS settings to add a DKIM record. These are usually available in the dashboard of wherever you bought your domain name. The exact instructions are available in Pirate Ship when you click the Verify DKIM button. 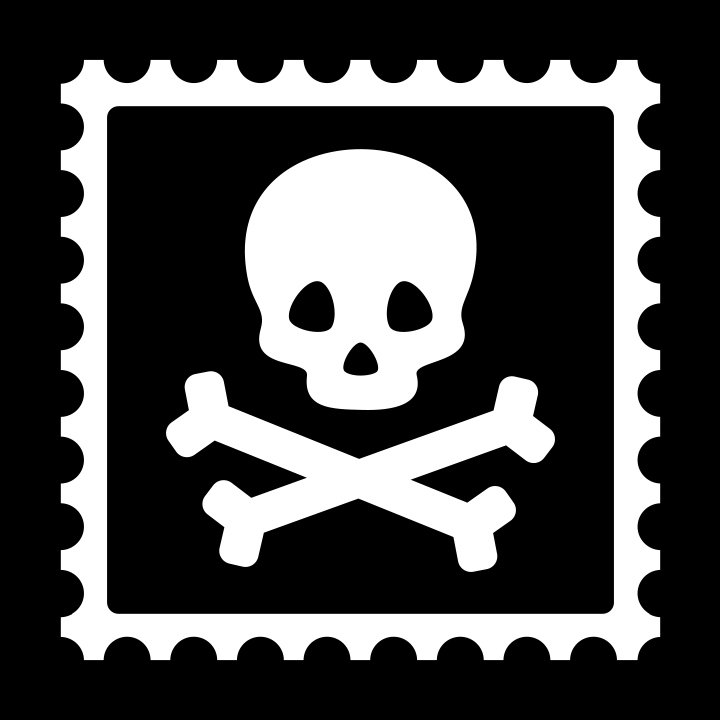 SPF is yet another type of DNS-based email authentication, which lets Pirate Ship prove we're sending emails on your behalf. Just like DKIM, you'll need to add a DNS record to your domain name. The instructions are available when you click the Verify SPF button in Pirate Ship. Any questions? Use the chat on the bottom right to let us know how we can help! Tracking Emails: Why should you Verify your Email Address?